NASHVILLE, Tenn. (BUSINESSWIRE) – The Roads and Transport Authority of Dubai (RTA) has extended its contract with TransCore through 2021 to provide customer service operations and maintenance services on the award-winning Salik Toll System. TransCore will also provide system upgrades and enhancements, including software updates, servers, increased network and storage capacity, and new roadside equipment. In step with the Authority’s Smart Government and Customer Happiness initiatives, TransCore recently developed a new customer application to increase the level of self-service capabilities, created an online tolltag sales portal, and upgraded the Salik website. TransCore began its long-standing partnership with the RTA in 2006 when the Authority selected TransCore to design, build, install, and maintain a groundbreaking Open Road Tolling (ORT) system to better manage area traffic. Once completed, the Salik Toll System became the world’s widest, free-flowing tolling zone, spanning seven ORT lanes in either direction. 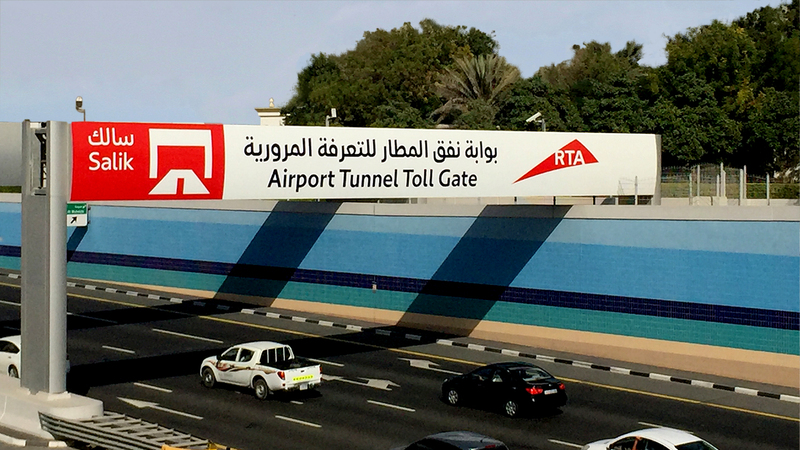 In 2012, RTA again selected TransCore to expand the Salik Toll System to include additional electronic tolling locations, new toll gates, and several feature enhancements. In 2014, the International Bridge, Tunnel and Turnpike Association (IBTTA) awarded RTA the Toll Excellence Award in Technology for this expansion.